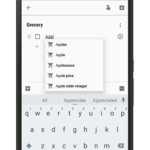 Shopping lists created with Google Assistant will no longer be automatically transferred to the Google Keep app. 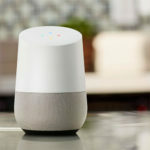 Instead, any list created via the digital helper will instead be placed in the Google Home app. 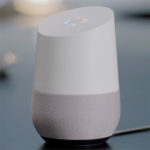 Two new services are being made available for use with Google Home. 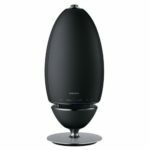 The speaker will soon work with both Netflix and Google Photos, as support grows for the home automation platform. Google has delivered a keynote presentation which offered hints about the future of the company. The whole event was centred around artificial intelligence, and more specifically, Google Assistant. 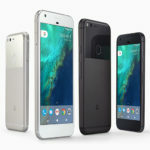 As the 4 October Google launch event gets ever-nearer, leaks continue to emerge. 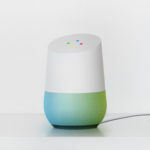 The latest information concerns Google Home, with the speaker and home-automation hub expected to have support for the Samsung SmartThings platform out of the box. 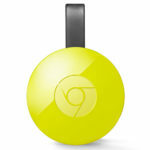 The prices of the Chromecast Ultra 4K streaming dongle and Google Home speaker have been reported by a prominent Android media outlet, ahead of their expected launch on 4 October. A price of $69 applies to Chromecast Ultra, while Google Home will go on sale at $129.